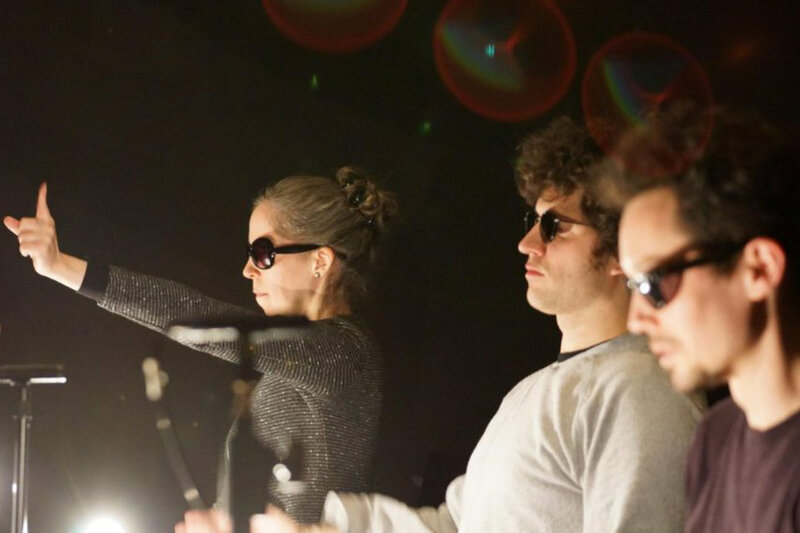 In their first visit to Dublin, Swiss trio RETRO DISCO (horn, cello, synthesizer and electronics) showcase new music from Switzerland written specially for the group. The programme also includes the premier of a new commission by Karen Power. RETRO DISCO is a hybrid between electronic and acoustic sounds. Their repertoire includes everything from absurd performances to sound installations, microtonal sine waves, synthetic sounds of the '80s, or dismembered and dismembered samples. A versatile, enthusiastic and well-received Irish composer, improviser, educator and curator Karen Power seeks to stimulate, engage and interact with audiences.